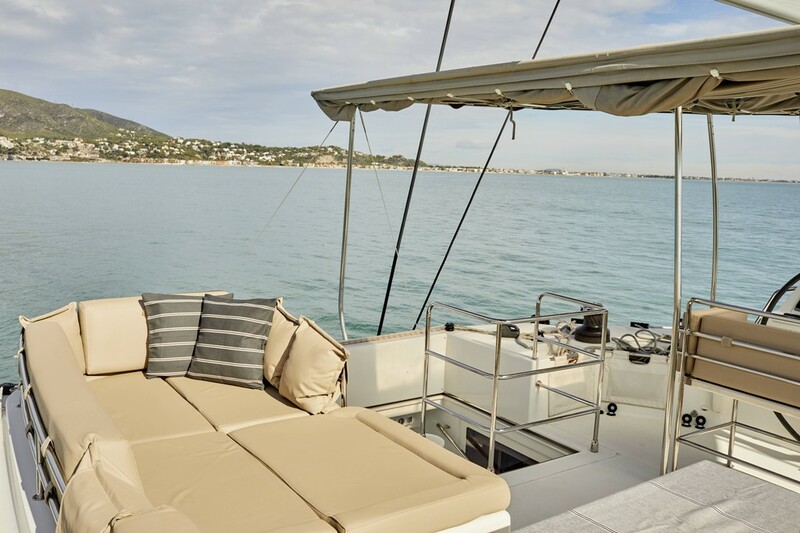 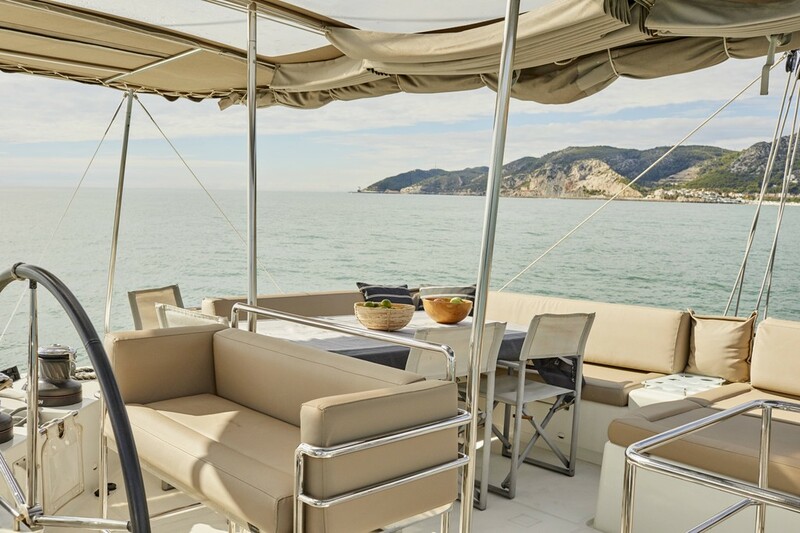 The Lagoon 560 gave Lagoon a strong lead in terms of comfort, ergonomics and style, combining the world-renowned talents of the architectural firm VPLP and the design consultants Nauta. 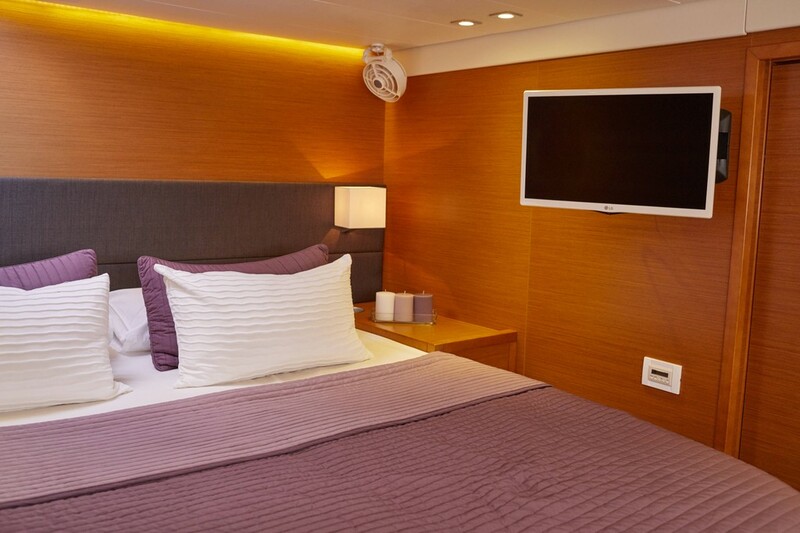 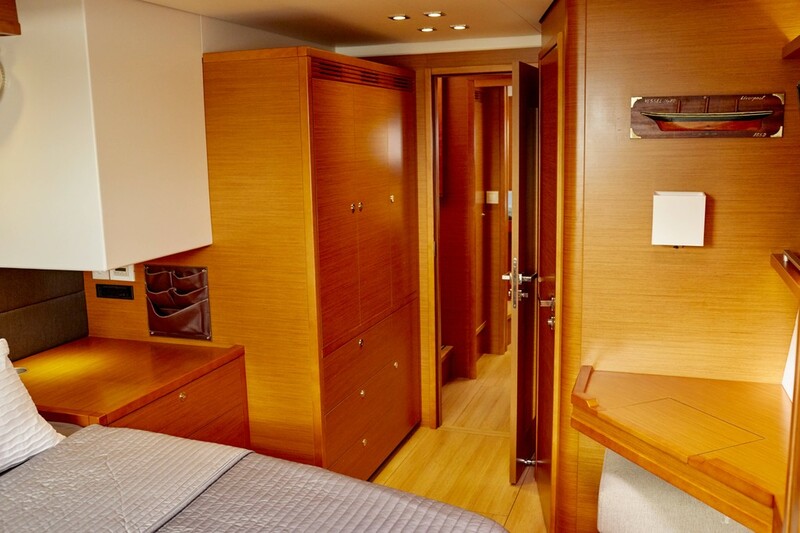 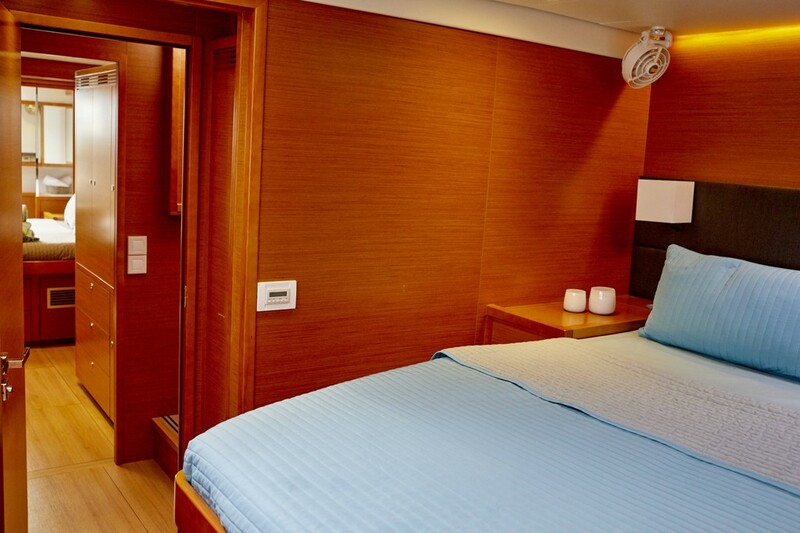 The S2 version offers an additional choice of layouts which are unequalled for this size of catamaran: up to fully independent cabins. 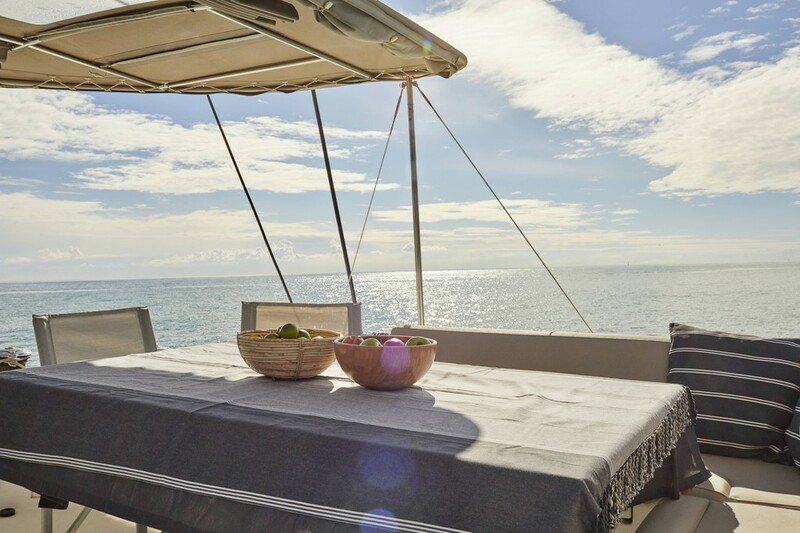 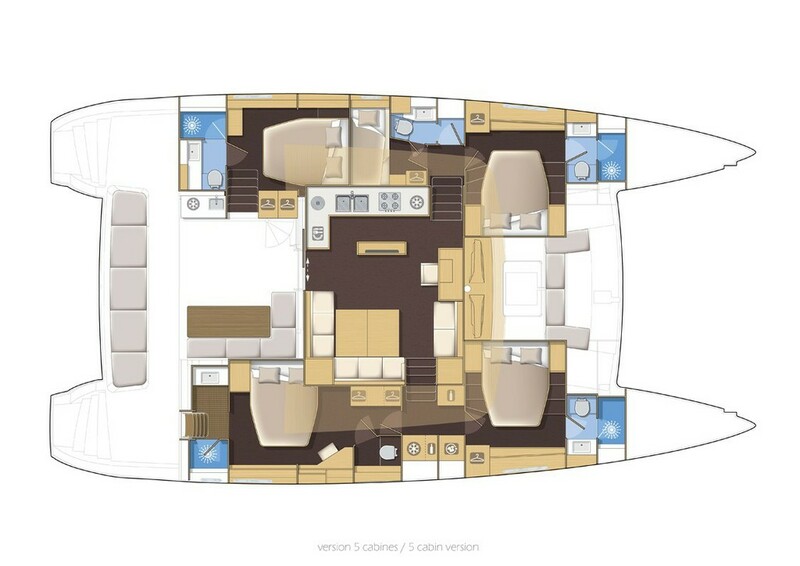 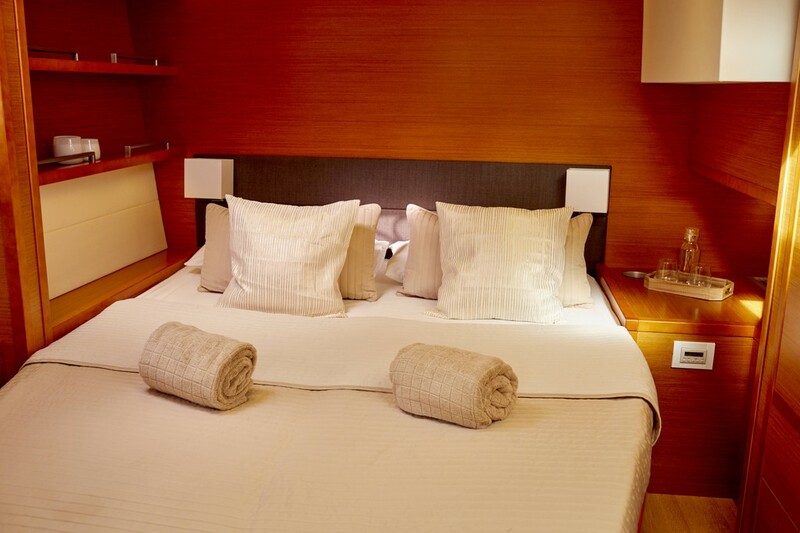 The Lagoon 560 S", designed for hospitable cruising. 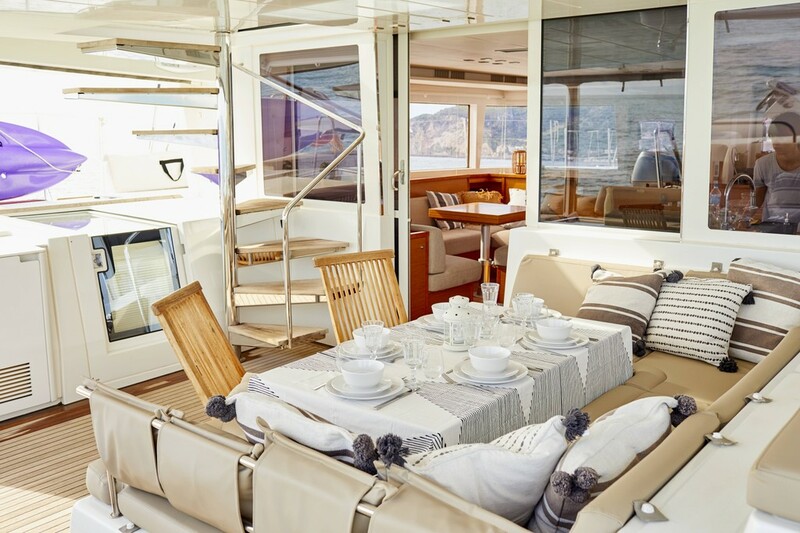 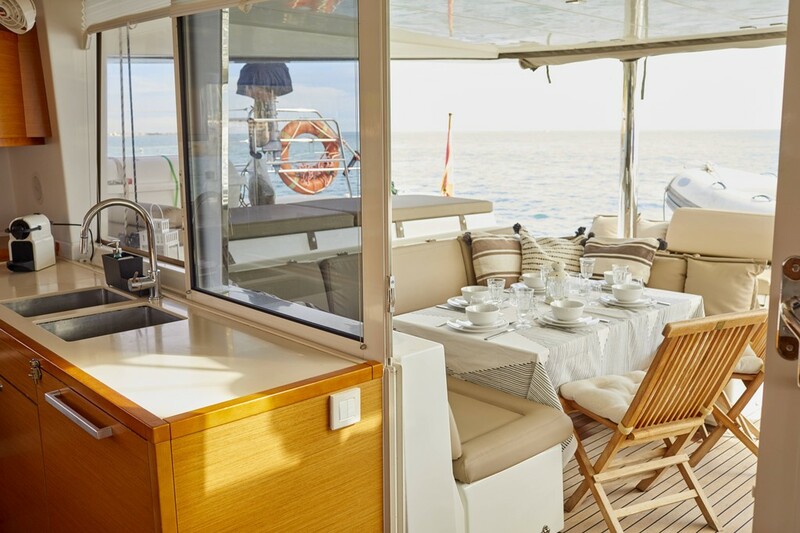 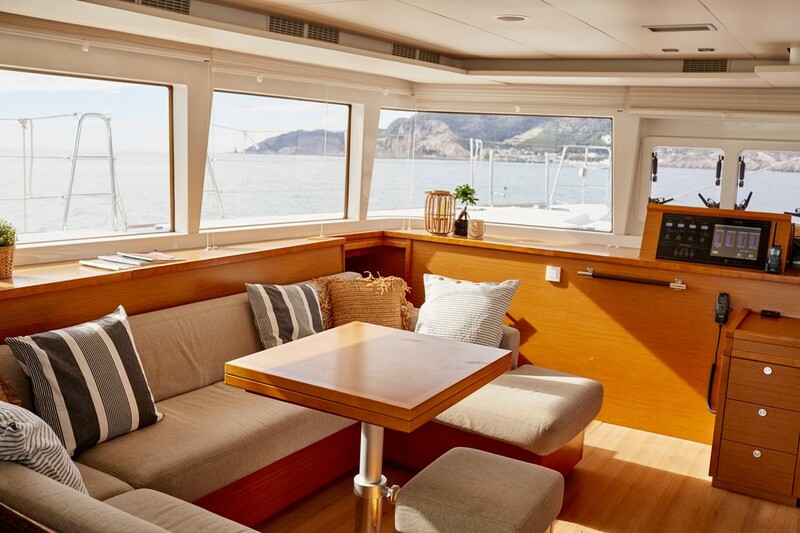 The flybridge is a veritable upper-deck saloon. 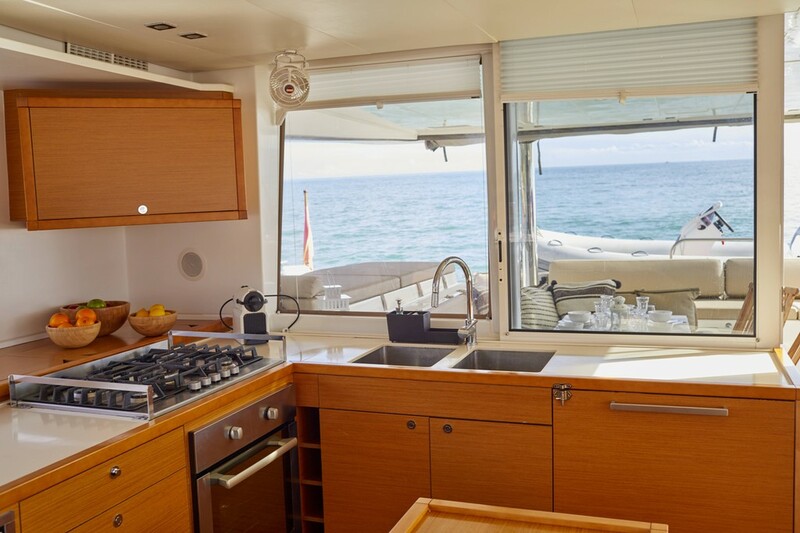 Its helm station provides perfect visibility and includes a magnificent spot for sunbathing at the rear. 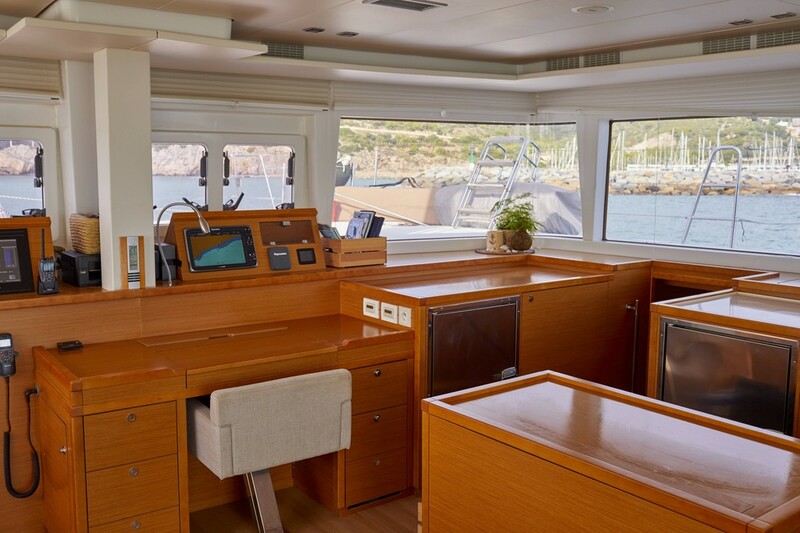 - the cockpit is fully protected from the sun and sea spray.